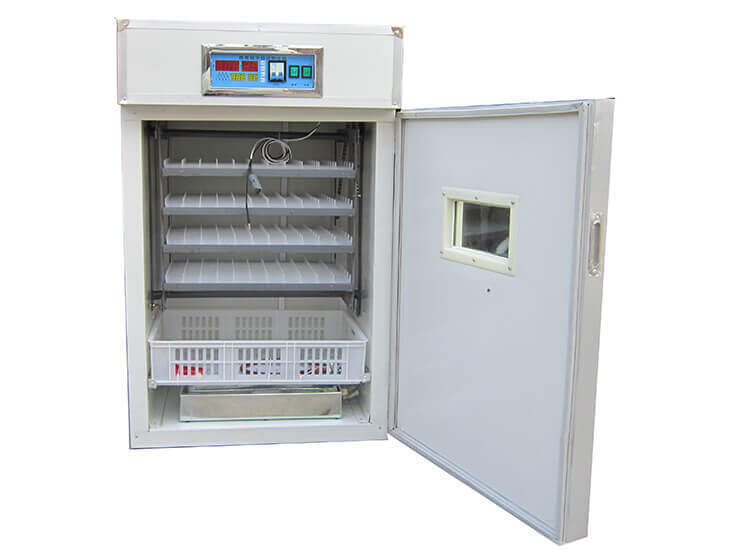 Modern egg incubator is electrically heated and the temperature is controlled with a thermostat. 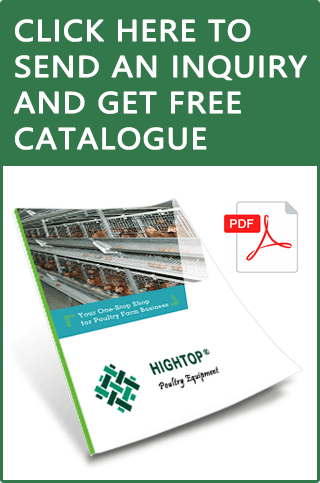 They are mainly used in large chicken poultry facilities rather than small privately owned farms. With setter incubators, the egg trays and hatching box of the incubator are separated. When the hens lay, the eggs need to be moved to the lower hatching box for the chicks to hatch. 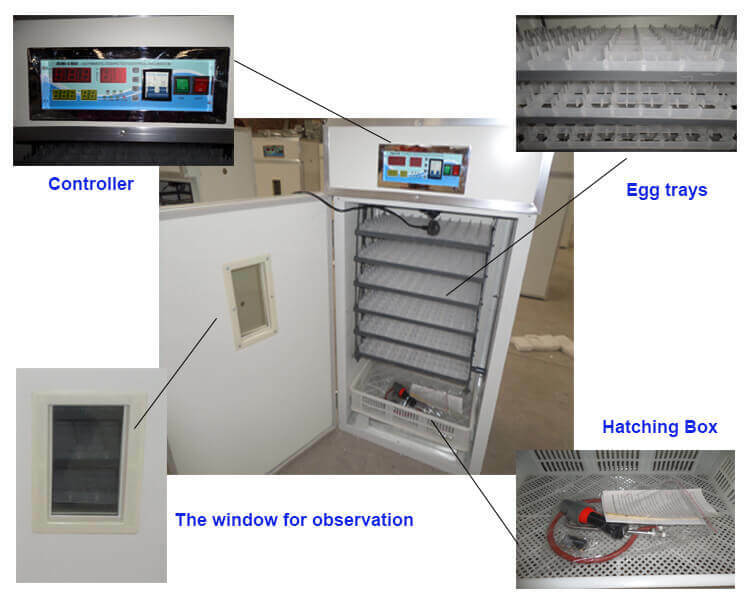 For batch hatching, eggs are moved to the bottom hatching box in the hatching incubator when they are ready to hatch. Combination incubators enable the farmer to keep chicks on each tier because the egg tray is together with the hatching box. 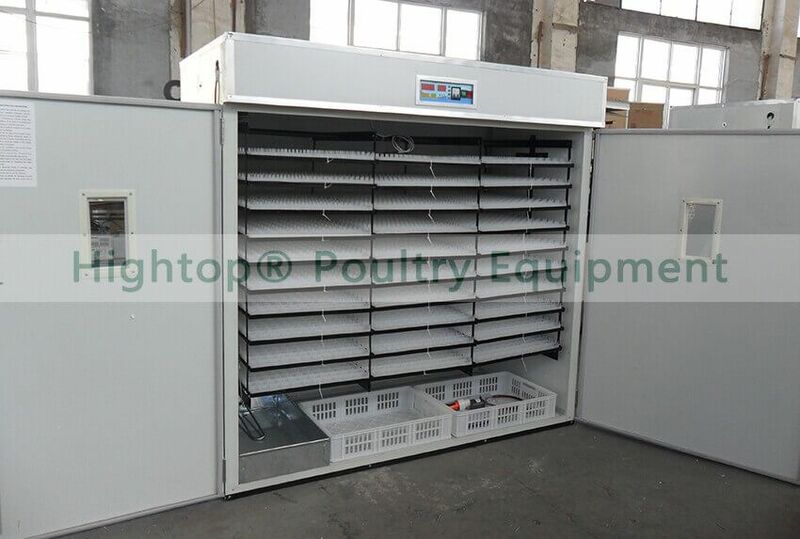 These are similar to setter and hatcher incubators, but they have more space to keep the chicks once they have hatched. 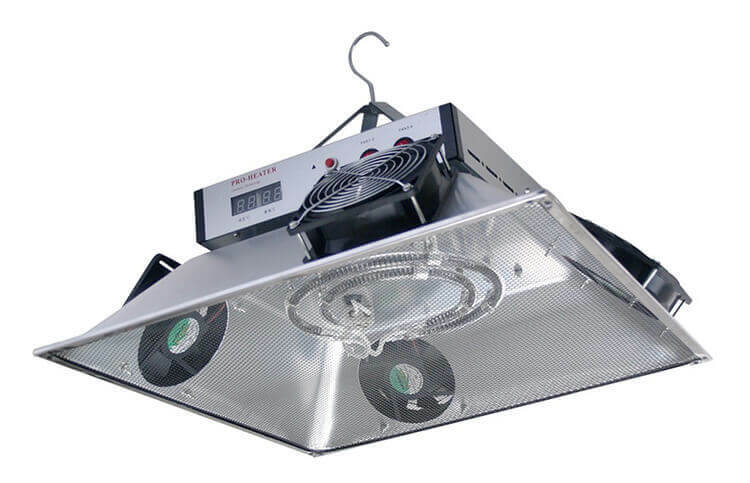 If you want one-time hatching, then you it is best to choose the combination incubator with hatcher so that you can keep the chicks in each of the tier hatching boxes without moving them. Fill up the kettle and water tank with hot water. Put the kettle on the furnace. This may be fired with gas, liquefied gas, or some other energy source. Connect the heating pipe to the incubator and kettle as shown in the picture below. What can I do if the electric power is off? 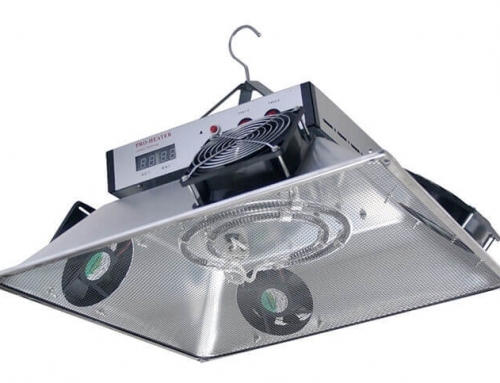 The mini incubator can use a battery when the power is off. All you need is an inverter and a 12V, 50A battery. Fill the kettle and water tank with hot water. Put the kettle on the furnace. Connect the heating pipe to the incubator and kettle as shown in the picture in the Introduction section.